Tap fast and enjoy the music and challenge your typing speed! 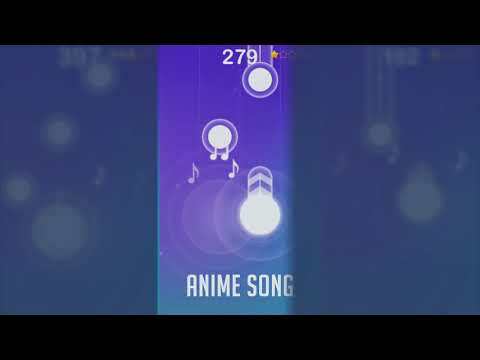 Magic Piano Tiles 2018 is the best piano music game! Your song, you choose.We have Weekly New Songs Event! Recommend your favorite song and you can see it here next week! Simple graphics, easy to understand and everyone starts playing the piano! The fast pace will boost your manual speed! In Best Challenge mode, the thrill and adrenaline are at the rendezvous! Many songs, original, classic, bangs are updated and all styles are available for all tastes. Share your recording with your friends and measure yourself against the players in the world ranking!